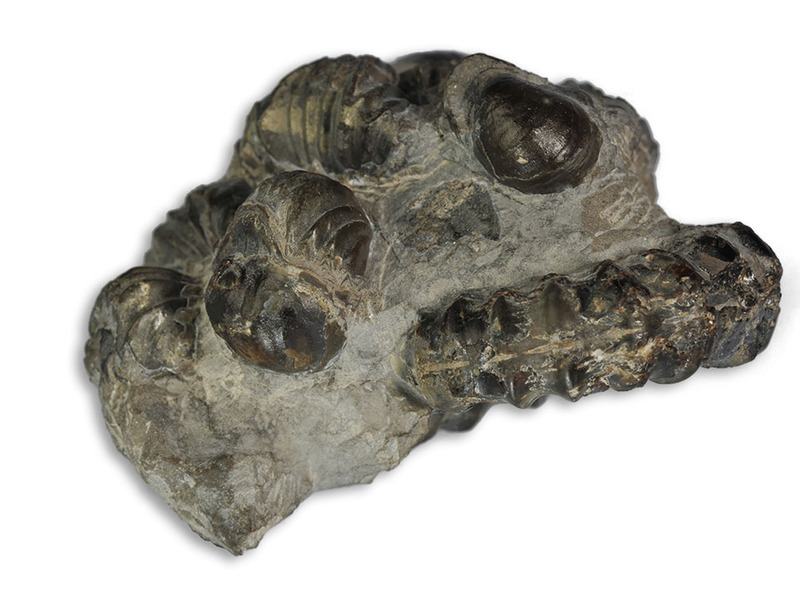 Every once in a while isolated fossil oyster shells turn up that look like ammonites, sometimes the imitation is so perfect that you take them for the real thing. This is called xenomorphism – a shell that looks like a positive image of an other animal, e.g. 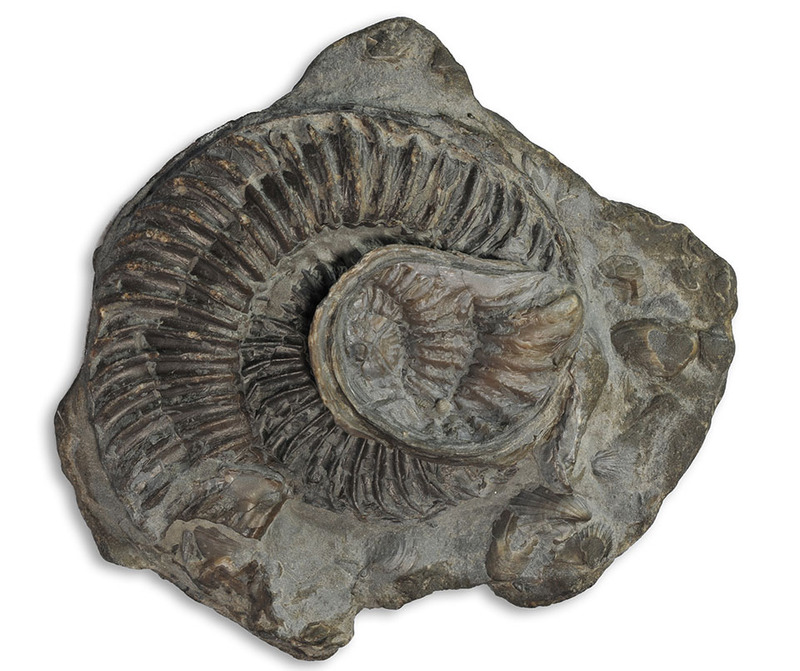 ammonite, brachiopod etc. 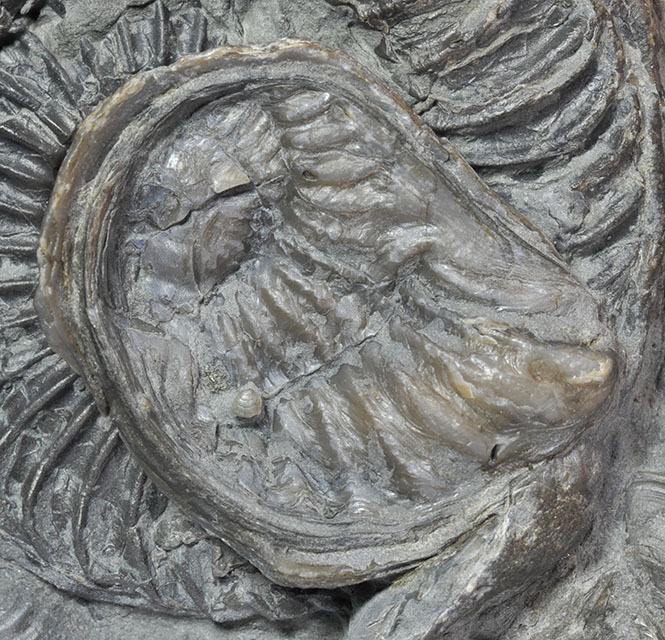 The lower shell is attached to the ammonite shell and copies the ribbing of the ammonite. The upper, unattached shell then creates a positive image of the lower, attached shell in an attempt to create a proper closing between both bivalve shells. 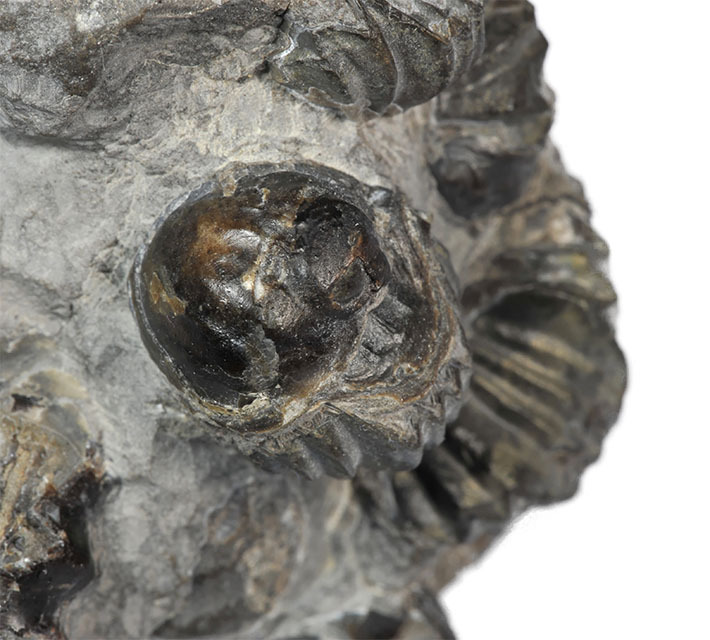 The same thing happened with this Oyster that settled on a brachiopod : there is a faint copy of the ribbing of the brachiopod on the unattached shell of the oyster. begin with an erratum on one of the previous posts – did you spot it ?